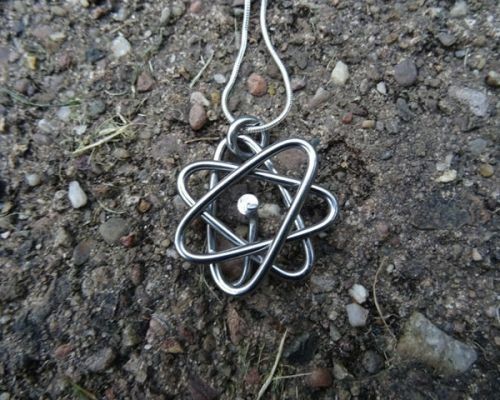 Atom Jewellery. 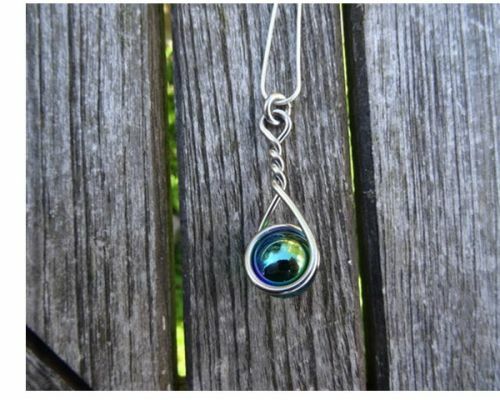 This is a beautiful stainless steel necklace. Handcrafted from stainless steel. Our world is made up of atoms, the building blocks of everything around us and that was the inspiration for this piece. 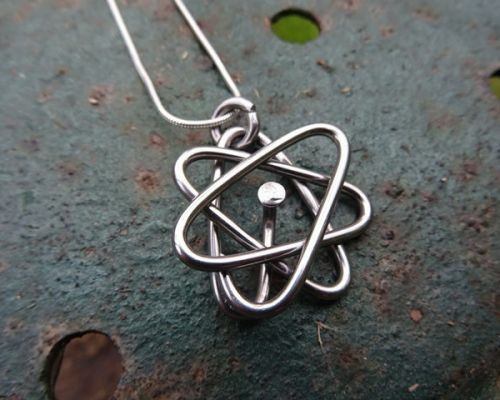 The craftsmanship involved in making this into a stunning necklace involves intricately bending the steel with precision, until its our take on the well known atom symbol. 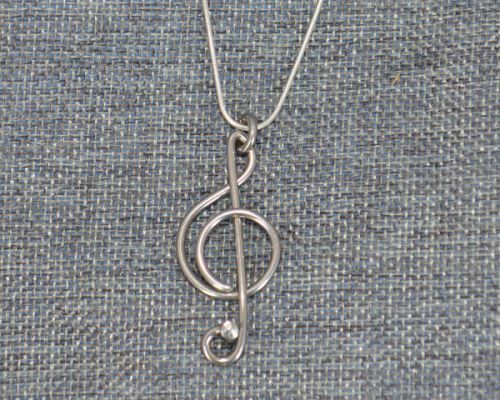 Used in jewellery for science fans or just because you love the shape and form? 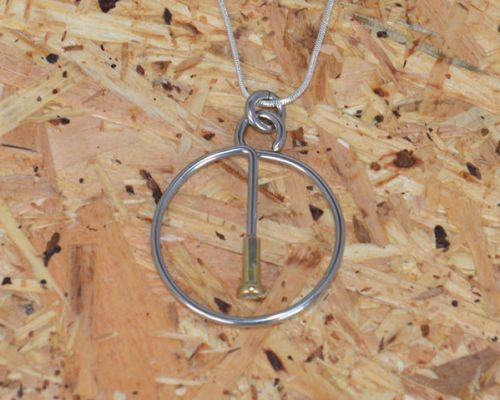 We thought it would add a new dimension to our unique pieces of jewellery and it was great fun getting it to conform to a shape we were comfortable with!